Saatchi Art has been Nominated for a Webby Award: Please Vote! Have you heard? 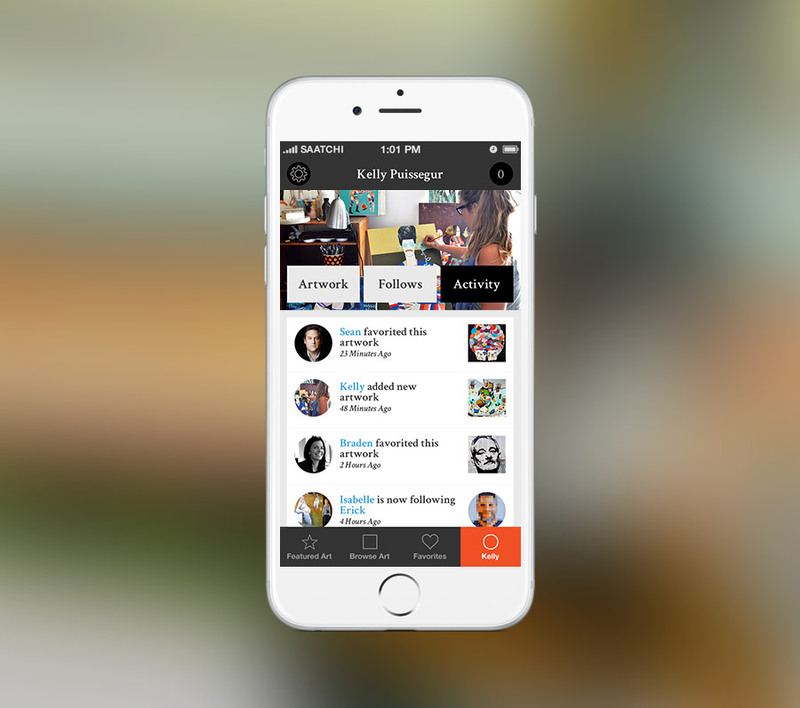 Saatchi Art has been nominated for a Webby Award! The Webby’s annually recognize excellence in digital design, advertising, mobile, and more. 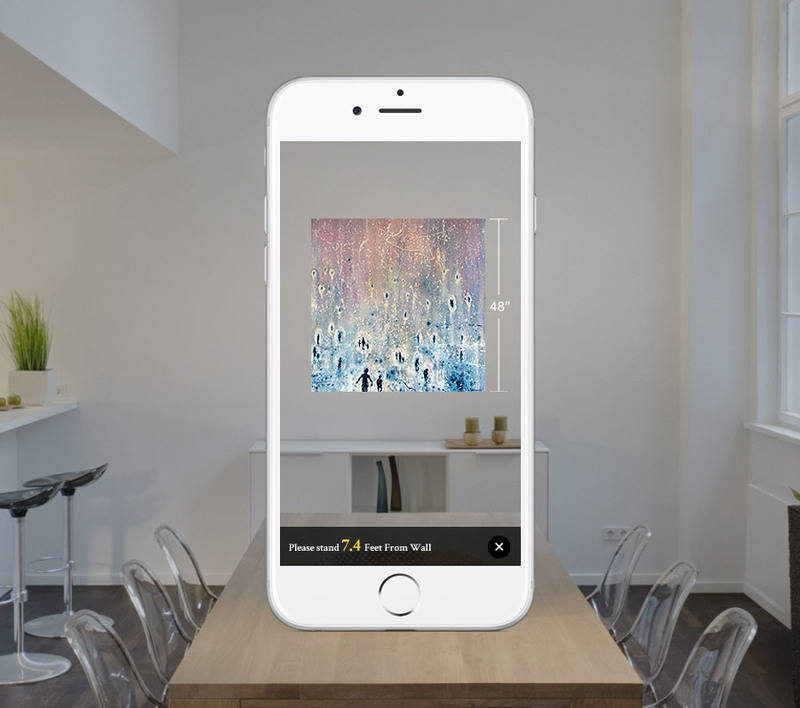 The Saatchi Art App has been nominated for Best Mobile App in the Lifestyle category. 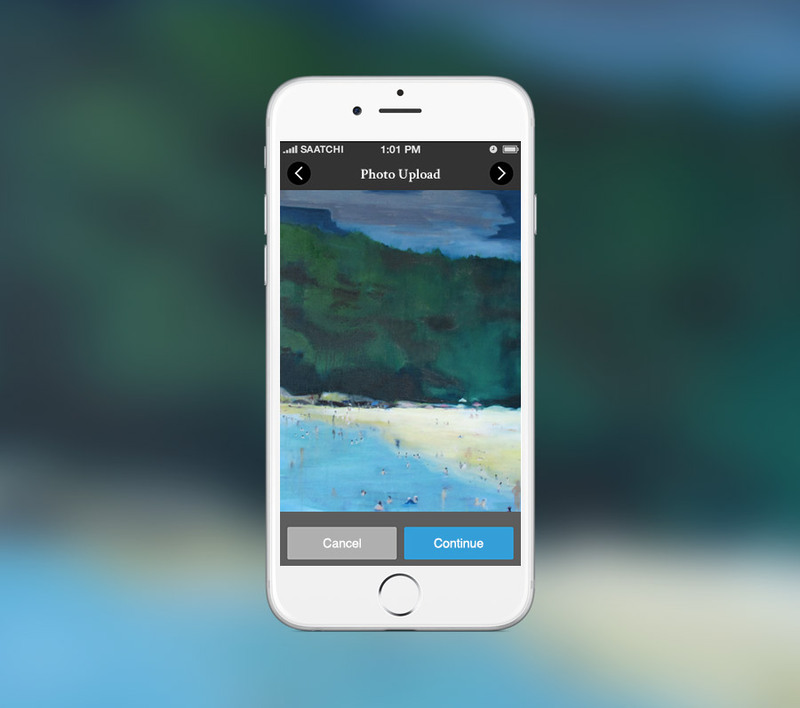 The Saatchi Art App helps connect artists with art lovers and allows users to browse, sell, or buy art on the go. Tough competition this year—we’re up against Curiator, Steal the Look, bloglovin’ and Cloth. We need your help to win! Voting is quick and easy. We’re currently in 2nd place – help us get to 1st by voting here. Thank you to all those who have voted!